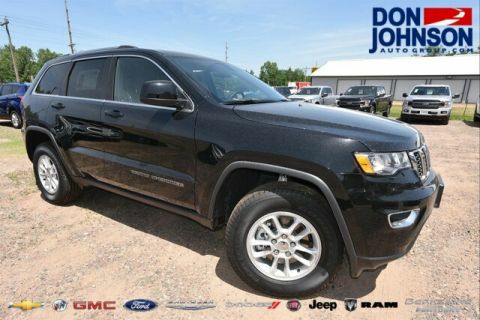 Whether you’re seeking fleet-footed acceleration across the blacktop, a startling agile ride as you cruise around Rice Lake, Hayward, and Cumberland, or dependable backcountry capability, nothing holds a candle to the Jeep Grand Cherokee. 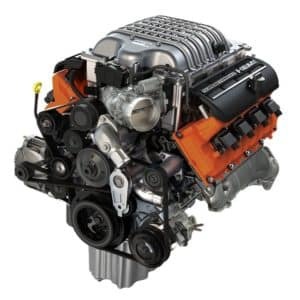 A multiple Ward’s 10 Best Engines winner, the Pentastar produces 295 hp and 260 lb-ft of torque and tows up to 6,200 pounds. As you bring the vehicle to a halt, the engine is automatically deactivated to save fuel and then immediately reactivated when you hit the gas. The bold new Trackhawk trim brings V8 power focused around on-road performance, track-like agility, and an 11.6-second quarter-mile time. Generates up to 360 hp and 390 lb-ft of torque and tows up to 7,400 pounds. Fuel Saver Technology cuts down on gas consumption. 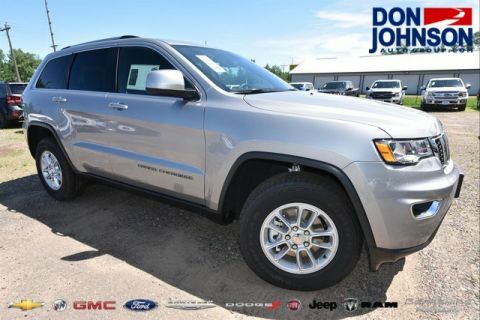 6.4L HEMI SRT V8: Generates up to 475 hp and 470 lb-ft of torque for a sportier ride than you’d ever imagine from so authoritative an SUV. Supercharged 6.2L HEMI SRT V8: Generates up to 707 hp and 645 lb-ft of torque. 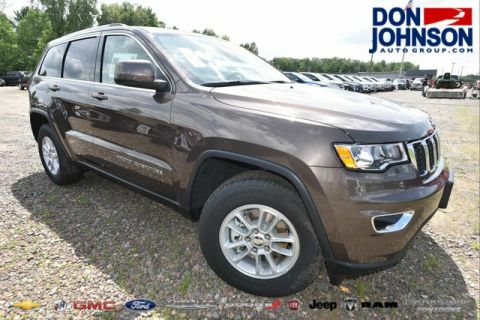 It takes a Jeep to combine best-in-class acceleration, 4×4 capability, and overall power in one compelling package. 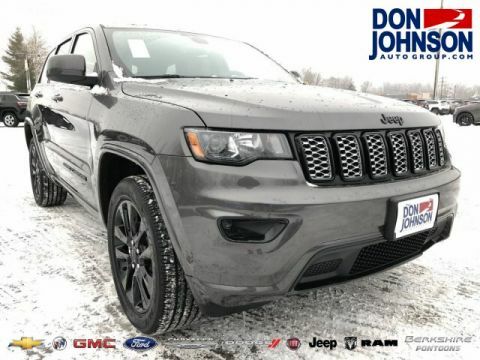 To talk financing or arrange a test drive, contact Don Johnson Motors or visit one of our dealerships in Rice Lake, Cumberland, or Hayward, Wisconsin.